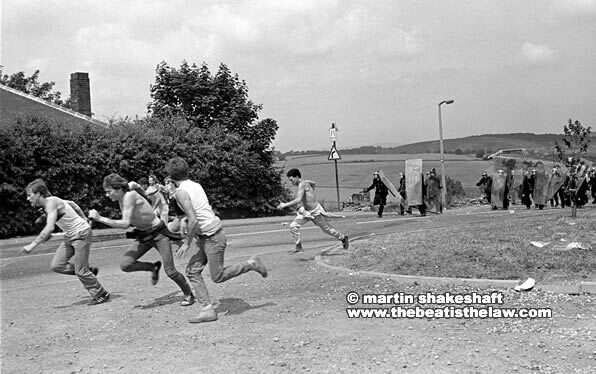 The Beat is The Law will be screened at Leeds University (25th-27th March) as part of a 3 day conference discussing the 84/85 Miners Stike including a rountable discussion about the film and the broader issues associated with the strike, Thatcher and the role music played in that period. This conference coincides with the 25th anniversary of the end of the strike. Pulp on The Miners Strike from thebeatisthelaw on Vimeo. Russell Senior from Pulp talks about meeting Arthur Scargill during The Miners Strike.